Science has gone a notch higher. Nowadays, it’s possible to correct the appearance of your lips just by an injection. 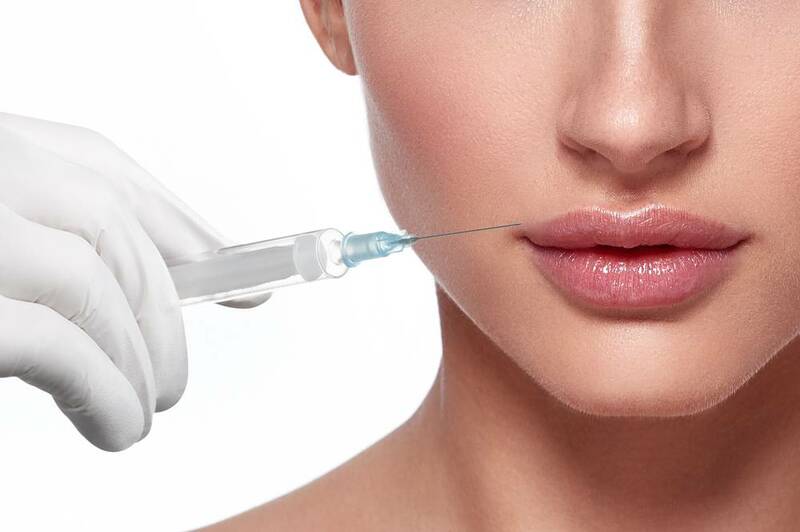 Through a lip injection, a filler material (usually hyaluronic acid) is introduced to naturally plump up your lips and to improve their physical size and shape. In the long run, the treatment helps to enhance your smile. But before you can have a lip injection, it’s important to know what to expect during and after the procedure. This will help you decide whether or not the procedure is right for you and to also prepare psychologically for the results (so that you don’t panic when something unusual happens). 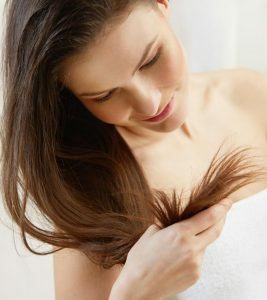 Before anything else, you’ll have to go through a pre-procedure consultation session. This is meant to determine if you are an ideal candidate for lip injection or not. For example, if you are less than 21 years, you may not be allowed to have the procedure in most clinics. In other lip injection clinics, the limit is 18 years. Another consideration for candidacy is your medical history. If you have a serious condition that may trigger excessive bleeding or uncontrolled bruising, then you may not pass the pre-procedure consultation. Explanation of the Procedure: The expert will explain to you what the expected results are and the potential risks involved. You’ll also be told how to manage the side effects when they happen and when to call the specialist. The Numbing: To minimize the sting of the needle, a surgeon will apply numbing cream on the lips or inject local anesthesia. This makes the procedure more comfortable. The Injection: The surgeon will then inject hyaluronic acid filler material into your lips to plump them up. The injection is done systematically depending on the results that you want to achieve. The whole procedure takes 15-60 minutes and each injection is likely to last you 6 months. Side Effects: The most notable signs are swelling and inflammation. However, these symptoms can be reduced by applying ice packs on the lips. The effects are likely to clear after a few days. The other common side effect is bleeding, which may occur if the needle punctures a blood vessel in the course of the injection. You’ll need to report the effect to your physician immediately. 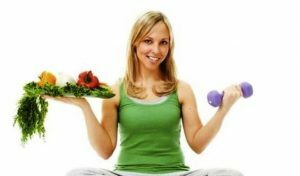 Lifestyle Changes: For starters, you’ll need to abstain from alcohol and blood thinning medications as they are capable of causing bruising effects. You’ll also need to sleep with your head raised above two pillows on the day of your discharge to prevent swelling. Lastly, you’ll have to keep off makeup for at least a day to prevent potential interference with the results. A Change in Your Lips: If all goes well, your lips will be looking fuller, plumped, and well-shaped. But still, though rare, there’s the risk of ending up with extra inflated lips. It happens when the injection goes bad. Clearly, it’s a long walk before you can have your lips looking better after a lip injection. Some of the side effects are not encouraging but what matters are the results. When done by lip injections expert, you’ll like the transformation of your lips.